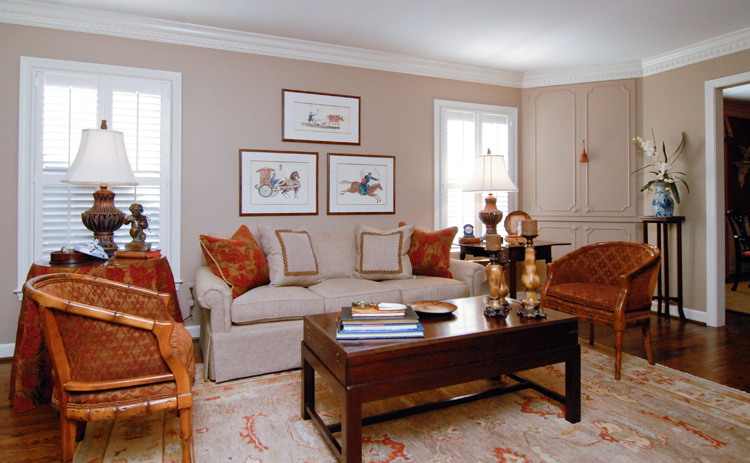 Residential interiors featuring traditional elegance, transitional appeal or modern flair. Commercial interiors that convey professionalism and enhance your work environment. 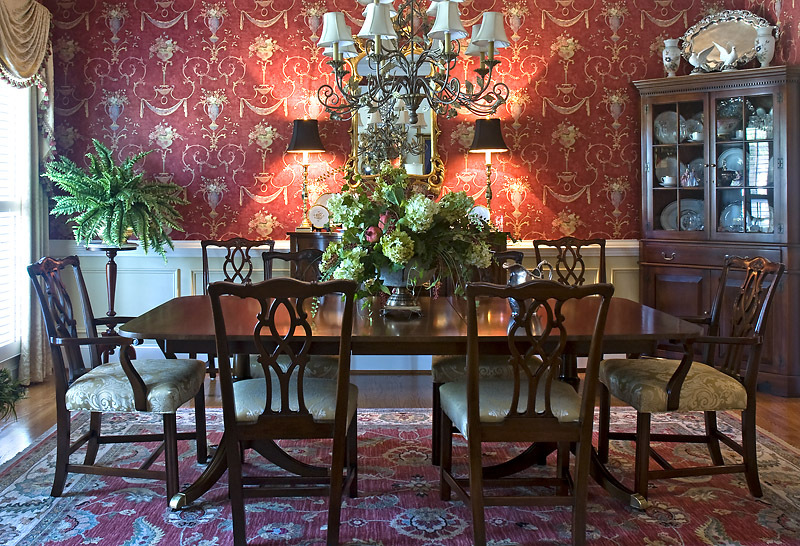 It's not a secret that many Greenville homes are steeped in tradition when it comes to interior design. Many of our clients request the the elegance of the Old South and we are happy to oblige with inspired, timeless design. "Tate's Design really gave our living room the formal look we wanted and they were able to feature some of our family antiques." Working around the design issue of mixing the old with the new is obtained by the careful selection of color, texture and scale. Our experience and knowledge give us an edge in designing stunning transitional spaces. "I wanted new furniture to pair with some of our old furniture and I'm sure I couldn't have picked out the right pieces without your help. Thank you!" It's not always minimalist. It's not always white. Modern design has embraced color, contrast and function. Our clients are from all walks of life and they want their interior space to support their busy lifestyle. "We can't thank Tate's enough for designing our open floor plan home into a single cohesive space. Not only is it sleek -- it's elegant too!"